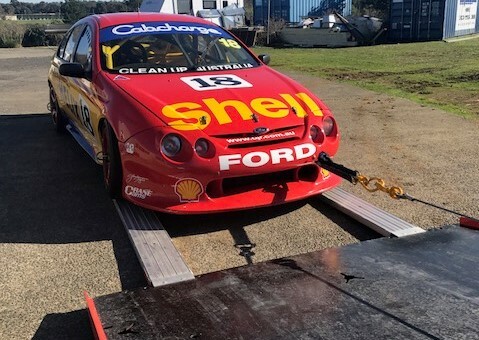 Most every driver will need some assistance in the form of car towing at some point in their lives. 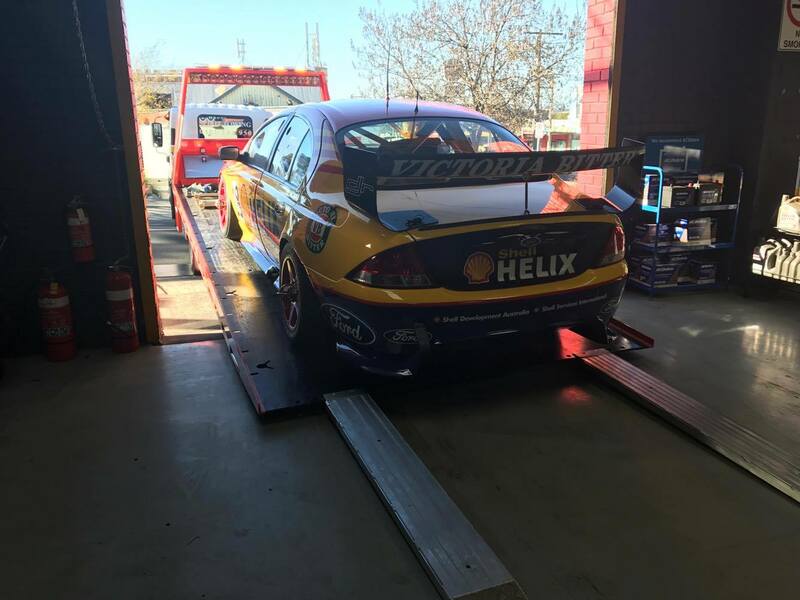 Whether you’ve broken down, popped a tyre or plain run out of petrol, our team at Spirit Towing can help you out. 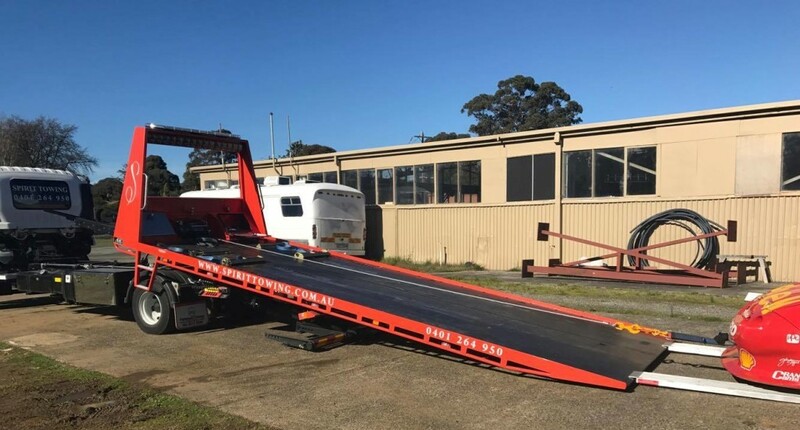 If you need breakdown towing in Victoria’s south east, then we’re the team to contact – we have many years of experience towing every possible kind of vehicle, so there are few sizes or shapes of vehicle that we can’t tow. 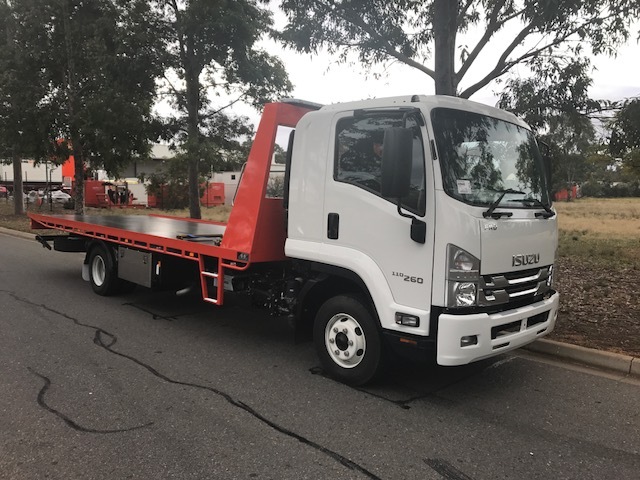 We also provide truly cheap towing that many other companies can’t compare their own services to. Our team understands that breaking down far from home can be a very stressful situation, and we don’t want to add to your troubles with an excessive car towing bill. 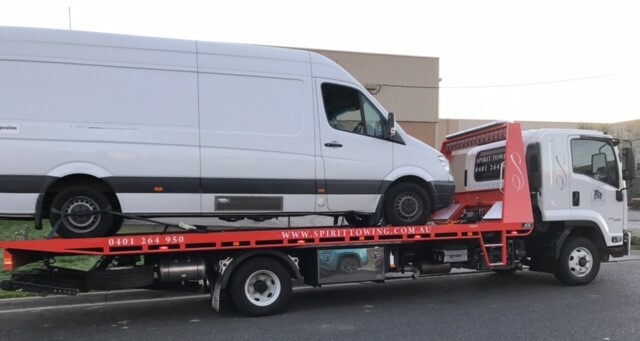 Call us at 04 0126 4950 and see just how cheap a tow from Spirit Towing is.